One of Australia’s leading saxophonists, Michael Duke presents his debut CD on the Saxophone Classics Label. 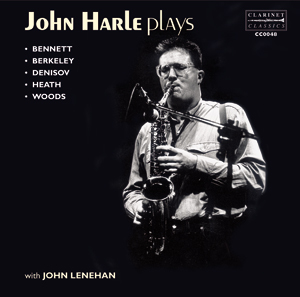 Drawing specifically from the canon of music for two saxophones this collection showcases the flexibility of tone and diversity of colour of the instrument across a breadth of musical styles. • The Gershwin-esque opening of Cockcroft’s Slap Me gives way to a bluesy, jazz inspired work full of energy and excitement. 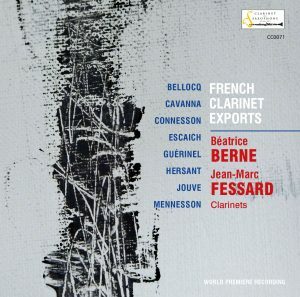 • The virtuosic and often humorous French writing that so influenced the music of the saxophone is represented in Dubois’ impressive Six Caprices. • We hear the recreation of an imaginary “Middle Age” world in Lauba’s Ars with music that brings forth the sounds of the medieval shawm. • Internationally acclaimed composer Samuel Adler’s captivating work Two Contrasting Inventions appears here in its world premiere recording. 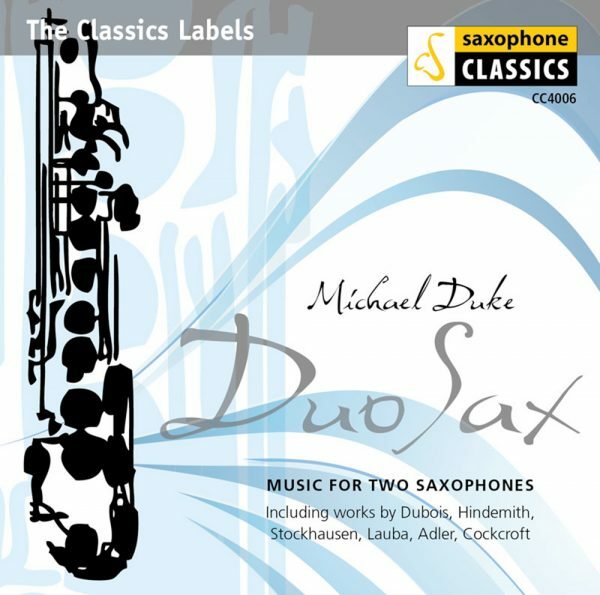 • Along with the Dubois are two other “standards” in the saxophone repertoire in Paul Hindemith’s Konzertstuck and John David Lamb’s Six Barefoot Dances, both of which showcase the lyricism and vibrancy of the instrument. 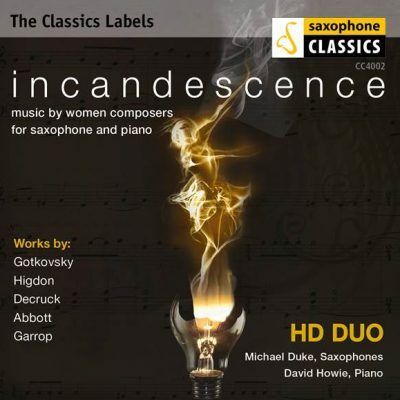 • Other works by Stockhausen, Maderna, Galante, Stanhope and Kay show the immense diversity and possibilities of such an instrumental combination. In demand as a performer and educator, Michael Duke has presented recitals, master classes, and clinics throughout Australia and the world (Hong Kong, China, Thailand, Singapore, USA, Canada, and Denmark). He has performed in a variety of musical settings from concertos with orchestras and wind ensembles, to chamber music, solo with piano and even backing such varied artists as Natalie Cole, Gloria Estefan and the Four Tops. He is Senior Lecturer at the Sydney Conservatorium of Music, Sydney University, Australia.